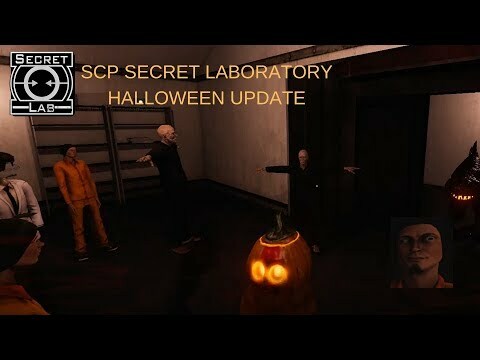 Every once a year, the SCP Foundation gets haunted by a certain spirit...the Spirit of Halloween! 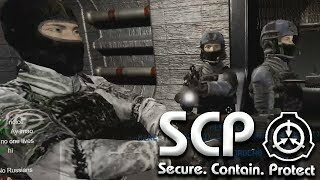 No one will be spared and no one will be saved! 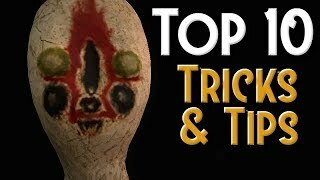 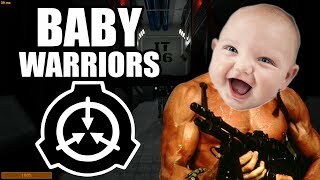 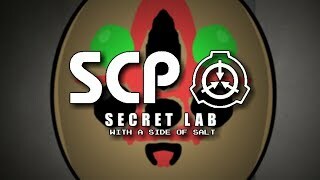 Every SCP and every human inside and near the facility will suffer under this curse! 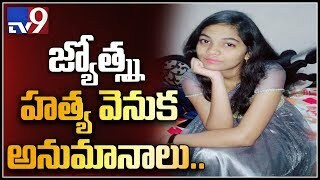 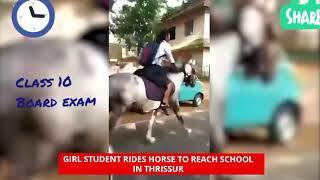 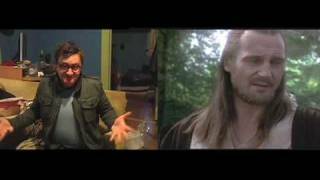 Other subtitles in this video are not bound to a certain person! 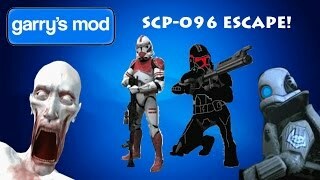 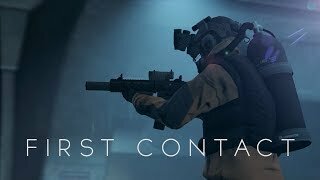 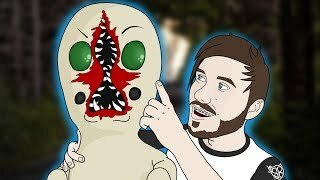 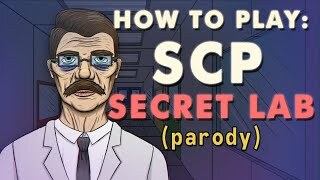 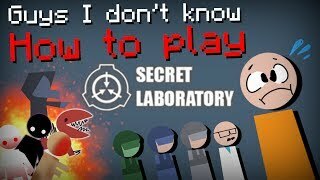 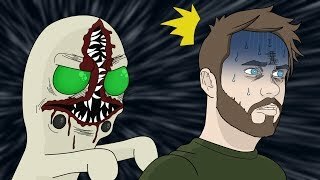 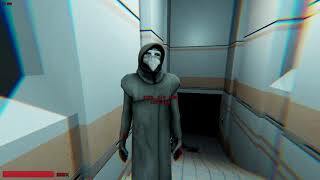 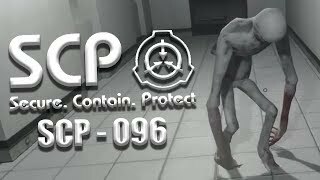 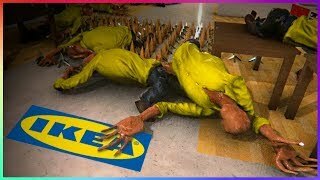 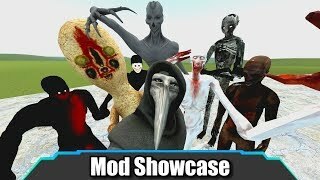 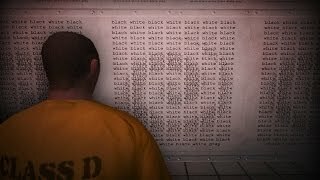 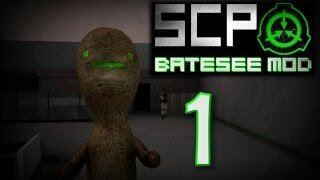 SCP:Secret Laboratory Playing as a SCP!